adds it to the fresh air. 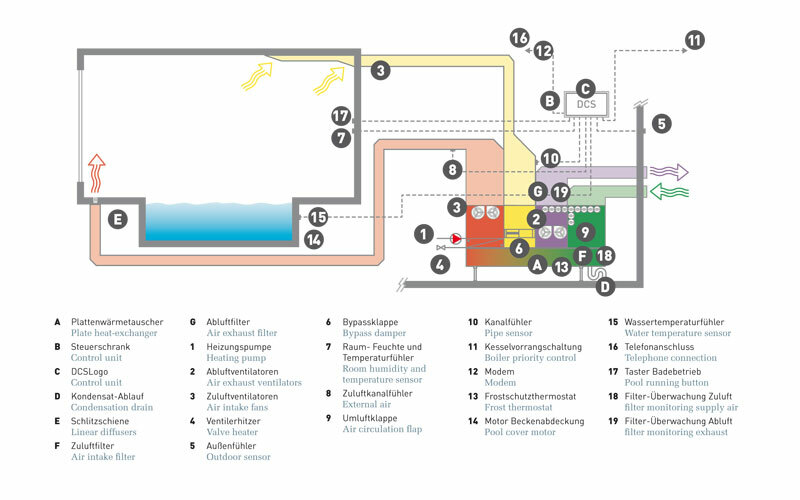 The counter-flowing plate heat-exchanger with optimum heat recovery forms the heart of Poolair®. This pioneering and efficient ventilating principle has been specially further developed for use in swimming pools. 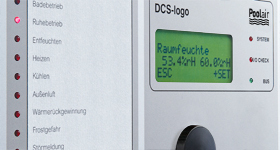 High efficiency and the associated energy savings are the result. 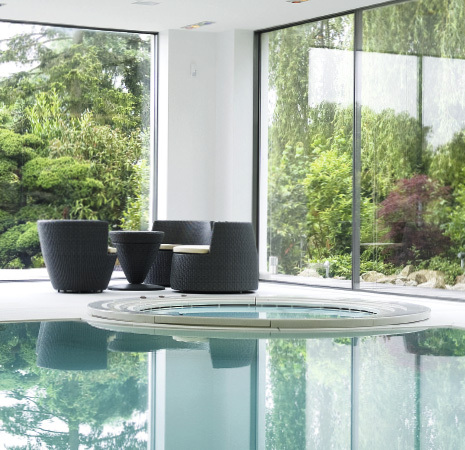 Poolair® creates a unique wellness climate for swimmingpool installations and it simultaneously reduces the operating costs to a minimum: these benefits last during the entire service life. 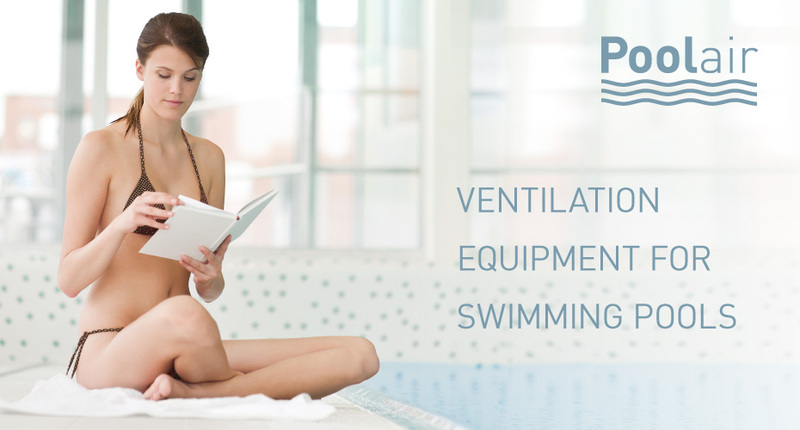 One of the most outstanding features of Poolair® is the modular construction. 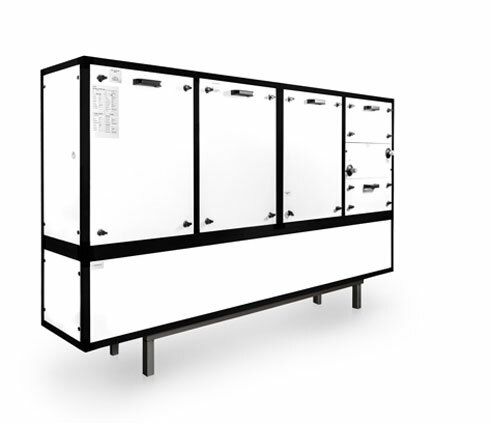 All of the components that are prefabricated for the ventilating equipment are delivered in separate functional modules and assembled on site by a qualified service team. 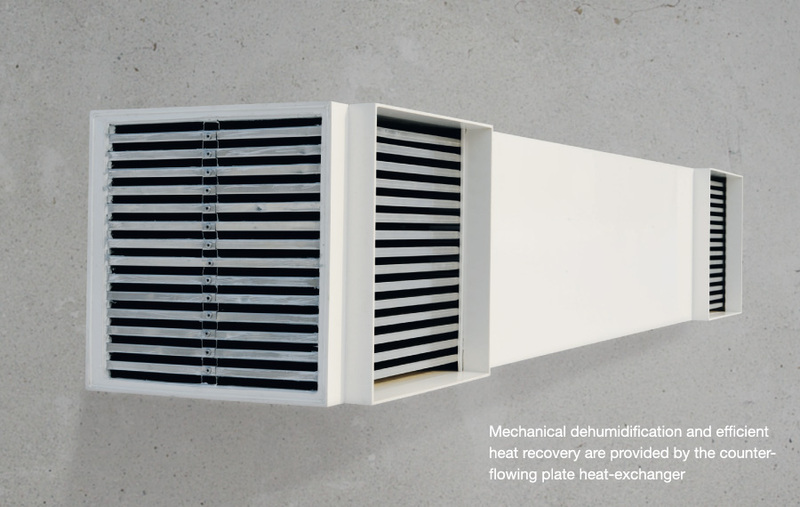 The ventilating ducts are adapted to the constructional circumstances and assembled into a space-saving ventilating unit. 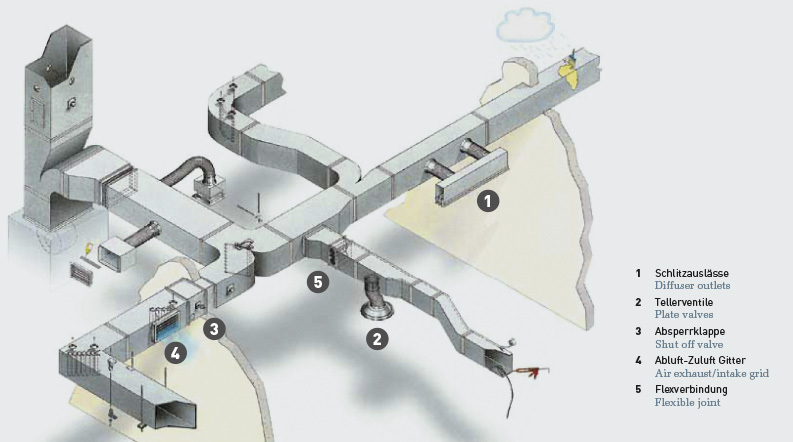 Which system of construction is suitable depends upon the respective local requirements and the constructional circumstances. 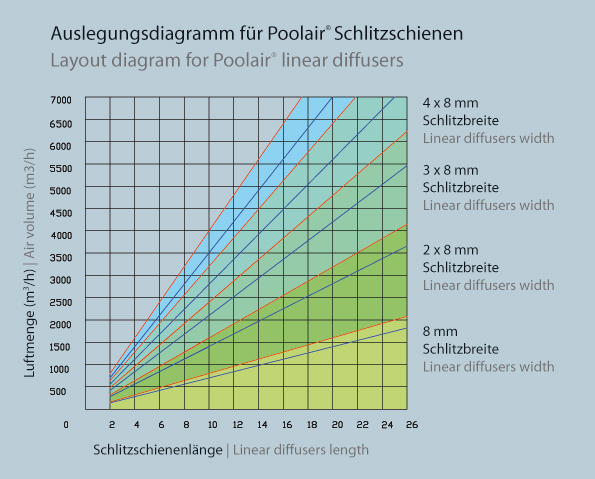 The various possibilities of installation for Poolair® ensure almost infinite flexibility. The ventilating ducts are made of high quality, long-lasting and safe panels of the individual adaptation and professional assembly. 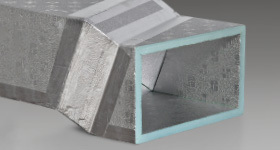 The currently best available qualities of thermal and acoustic insulating material are utilized for the ventilating ducts. 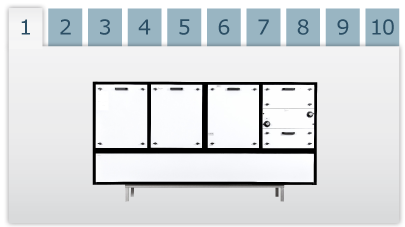 The special panels consist of 20 mm polyurethane foam internally and 80 micron laminated aluminium externally on both sides. This combination ensures a particularly low thermal conductivity of λi = 0.022 W / (m °C) at 10 °C. 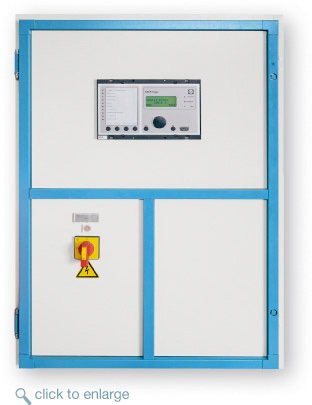 The laminated aluminium does not only increase the service life of the panels but it also ensures the hygiene simultaneously (easy to clean internally and externally). 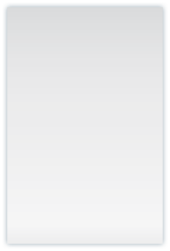 Moreover, the risk of emitted particles is clearly reduced. 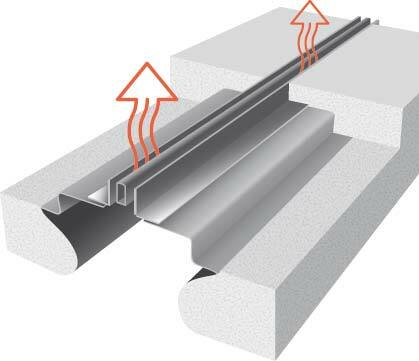 The ventilating ducts fulfil the strict fire-proofing requirements according to DIN 4102 and they comply with Building Material Class B1 (hardly flammable). Water is utilized instead of FCKW, HFCKW und HFKW (‘greenhouse’ gases) for expanding the PU foam. 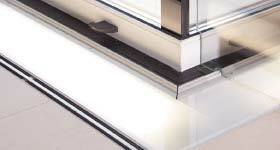 The fresh and heated supply air is blown into the floor via linear diffusers that have been developed by us. These linear diffusers ensure optimum air flow and windows that are free of condensation. 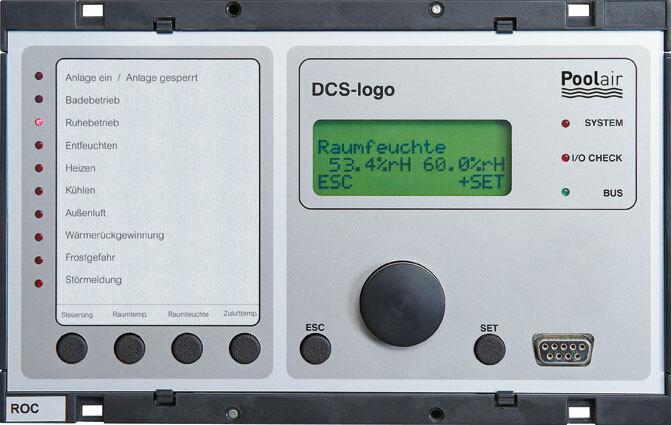 An intelligent control unit that has been specially designed for swimming-pool installations fulfils the high requirements for energy efficiency and comfort. 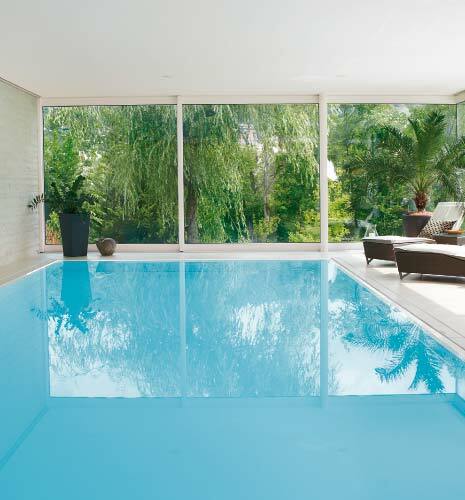 Irrespective whether you are a planner, architect, swimming- pool constructor or developer: profit from over 40 years of practical experience in the area of ventilating swimming pools as well as professional support from the planning to the smooth assembly. 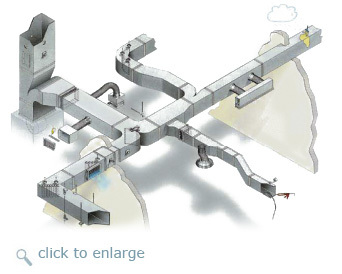 Consultancy, planning, manufacture, delivery, assembly and maintenance: all from one source.